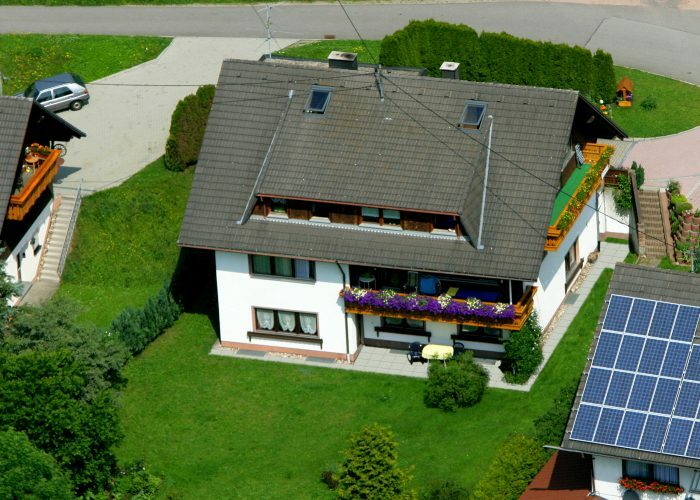 Our house is situated in the southern Black Forest, 15 km north-east of the famous Titisee, between Freiburg and Donaueschingen. 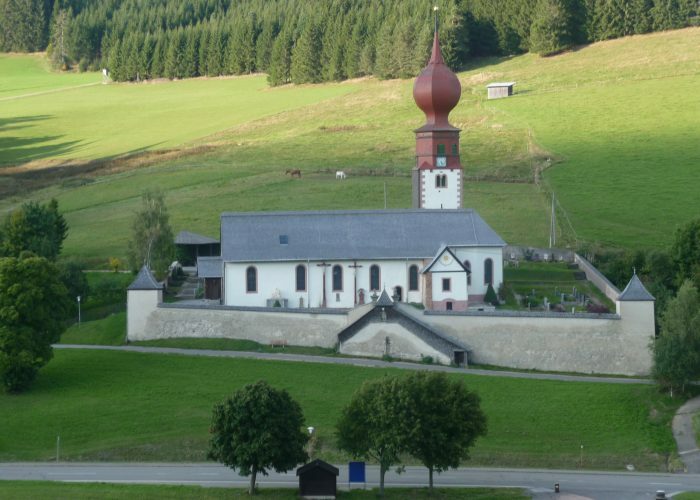 In fact, in Urach, a district of Vöhrenbach. Our house is located in the forest near and is surrounded with greenery. We offer 2 apartments with high standard at reasonable prices for 2 to 6 people. Lawn, balcony, garden furniture, starting point for lovely walks and interesting things to make our Ferienwohnanlage a Attractive vacation home.